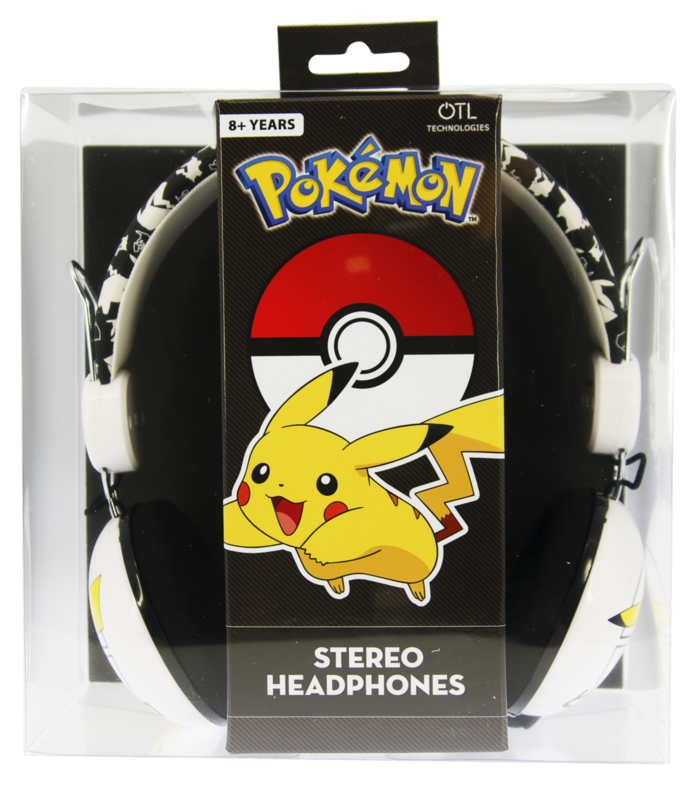 Pokemon Headphones for ages 7 through to adult. Comfortable, adjustable padded headband and eye-catching, iconic Pokeball design. Compatible with smartphones, tablets, laptops etc. (all devices using a 3.5mm jack plug).